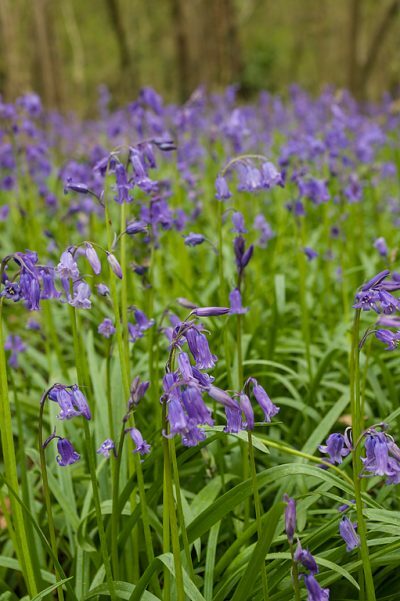 Somerset has one of the most varied range of habitats in the country. From upland heath and moors to lowland meadow and wetlands. Within reach of most people are sights and sounds that could not be found elsewhere. Somerset is a rural county of rolling hills such as the Blackdown, Mendip and Quantocks Hills and Exmoor National Park through to large flat expanses of land including the Somerset Levels and Moors. In the far west of the county, running into Devon, is Exmoor, a high Devonian sandstone moor, which was designated as a national park in 1954. The highest point in Somerset is Dunkery Beacon on Exmoor, with an altitude of 519 metres (1,703 feet). The species rich limestone grasslands to the booming bitterns or the mating dance of the Great Crested Grebe. In Somerset you can see in one county that which others would have to travel large distances for. A rare black dormouse was discovered in the Blackdown Hills Area of Outstanding Natural Beauty in 2016. It is the only black dormouse ever recorded in the UK. The first black dormouse was recorded in northern Germany in 1972. The dormouse’s black colour is thought to be a quirk of nature caused by a recessive gene, rather than a new species entering the country. Britain has only one native species of dormouse, the hazel dormouse. 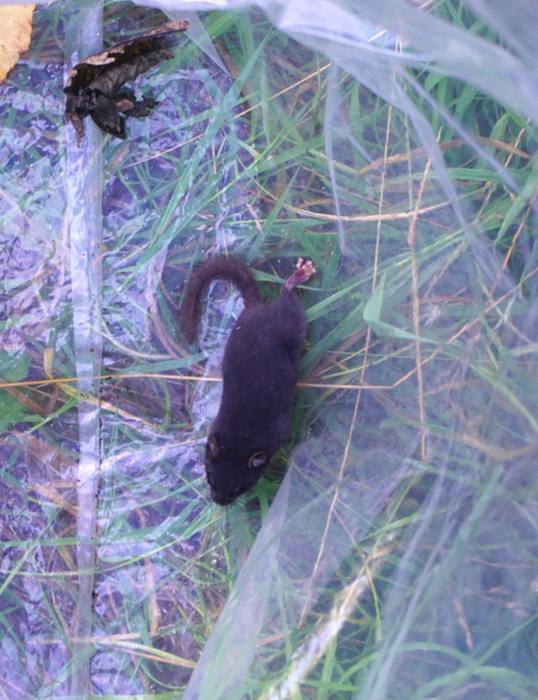 The discovery is a hazel dormouse, but instead of having the normal golden-brown fur this individual is black. The large blue butterfly was always rare, but in 1979 it was officially declared extinct in Britain. But in 1984, scientists discovered that the butterfly can only survive in the nest of one species of red ant called Myrmica sabuleti. The caterpillars produces scents and songs that trick red ants into believing they are one of their own grubs, and they are carried underground into the ants nest and placed with the ant brood. They then spend the next 10 months feeding on the grubs before pupating in the nest the following year and then emerge to crawl above ground as butterflies. A small number of people were responsible for leading a detailed study followed by a reintroduction programme which has become a real success story. Last year it was through that there were 10,000 adults in Somerset and Gloucestershire and over 250,000 eggs were laid. These tall, charismatic birds are known for their exuberant dancing displays and bugle-like calls. They used to be a feature of wetlands throughout the UK but were wiped out by hunting more than 400 years ago. The Great Crane Project, based in Somerset, has reintroduced these iconic birds to their former home and now some 60 cranes are once again living wild on the Somerset and it is reported that some pairs have bred successfully for the first time. The greatest legacy is that it demonstrates that we can reverse the decline of globally threatened species once we understand the driving factors. If you have any interesting facts about Somerset please – let us know.